The French manufacturer, Renault, will likely launch the all-new Duster in the Indian market later this year. 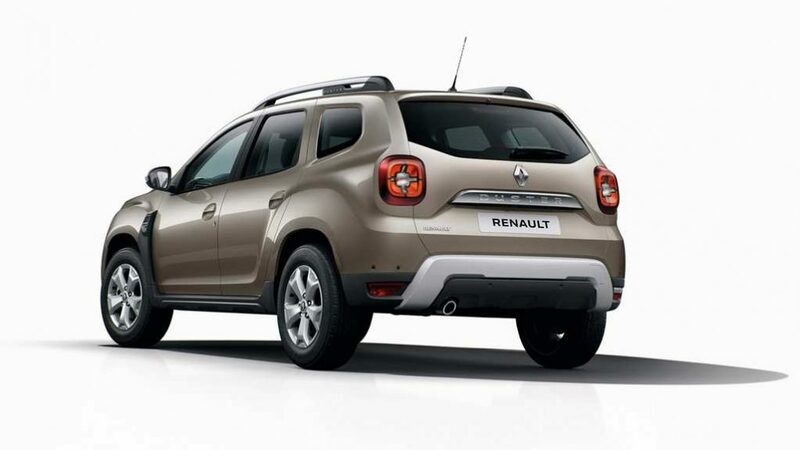 The new-generation Duster is already on sale in many international markets under Renault’s subsidiary Dacia. 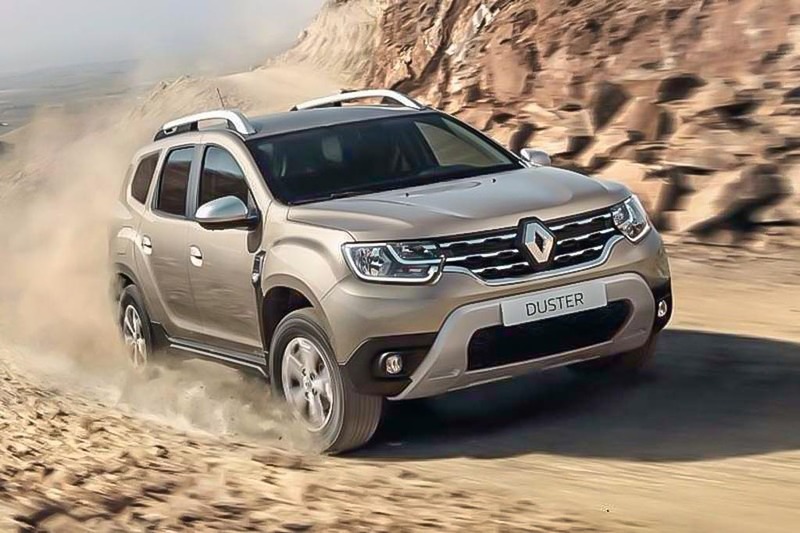 The second-generation of the Duster is one of the most awaited cars in the domestic market and is being expected to launch since it debuted globally. The all-new Duster retains its shape but has grown more prominent in size than the current version and gets updated looks. The changes include new LED DRLs, projector headlamps, new tail lamps, a new refreshed grille, new bumpers at front and rear, new 17-inch wheel rims and new creases on the body. The all-new Duster has a better street presence than the current version of the model. Renault continues to use the B0 platform in the new Duster that now forms the base of many cars in India including the newly launched Nissan Kicks. The larger dimensions of the all-new Duster translates into a larger cabin space too. Renault also has done a few design changes like moving the windshield forward to create more space in the vehicle. The cabin of the current-generation Duster looks quite outdated. Renault has addressed this in the all-new Duster and is offering a modern-age cabin. The driver-centric cabin of the all-new Duster gets a simple, clutter-free layout. The touchscreen infotainment display takes the centre of the dashboard, and the AC vents are redesigned to look like metallic bricks. Even the instrument cluster is updated and gets newly designed dials and MID. The all-new Duster feels much more premium than the current version and it will take on the likes of newly launched Nissan Kicks and the Hyundai Creta in the Indian market. The Duster’s top-end will likely go against the Tata Harrier as well. Renault is expected to keep the same 1.5-litre diesel engine and 1.5-litre petrol engine from the current line-up. The compact SUV will also offer AMT automatic transmission. However, Renault may skip launching the AWD variant of the Duster due to its low popularity.